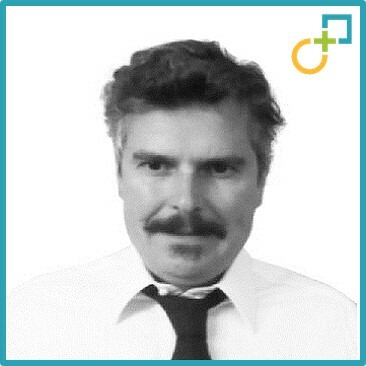 Guido recently joined PMI as an Associate, the only international network focused exclusively on delivering merger integration, separation and transformation services. Guido grew in mid to Senior Financial management roles in multinationals. Started Interim management and consulting career in 2002. Associating with some of the major Interim Management and consulting companies: ResourcesGlobal, Parsons / Proudfoot, Robert Half, E&Y. where he participated in integration organisation and start-up projects. Guido was in charge of integrating the E&Y law division into Orrick H&S Italy. Healthcare (TitanMed), Manufacturing (REPL), Energy (Xi Energia): performed multiple Due Diligence from Financial, Risk and Market perspectives. Managed the Risk and Credit data room for the Acquisition of a Financial Services consumer retail 4€ Bn credit managed (Linea SpA) by Mediobanca. Consumer Electronics Manufacturing: Canalplast refocusing of business plan to a direct online presence dis-intermediating costumer contact. Data Science & BigData: start-up of Digital Footprint & Artificial Intelligence solution (Fairtile Ltd) with a focus on Consumer Credit across all industries. Guido graduated with a BSc in Finance and Economics then obtained Master in Business administration. From City University and Oxford respectively.